Please select a size. EU 36 - Low StockEU 37 - In StockEU 38 - In StockEU 39 - In StockEU 40 - Email me when back in stock EU 41 - Email me when back in stock Please select a size. 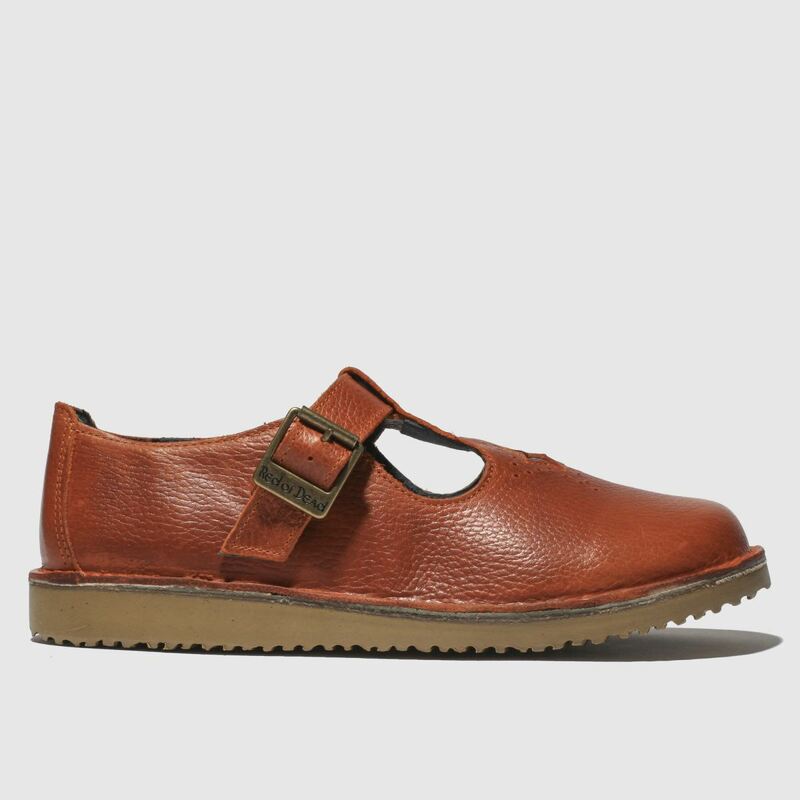 Everyone needs a classic Red Or Dead Mary-Jane profile, so enjoy rocking the Ziggy T-bar this season. 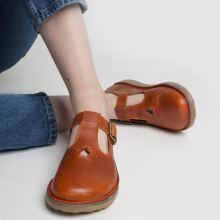 The orangey tan leather upper arrives with toe box detailing for an ornate look while a buckle fastening provides a custom fit. 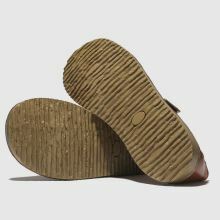 A rubber sole finishes.